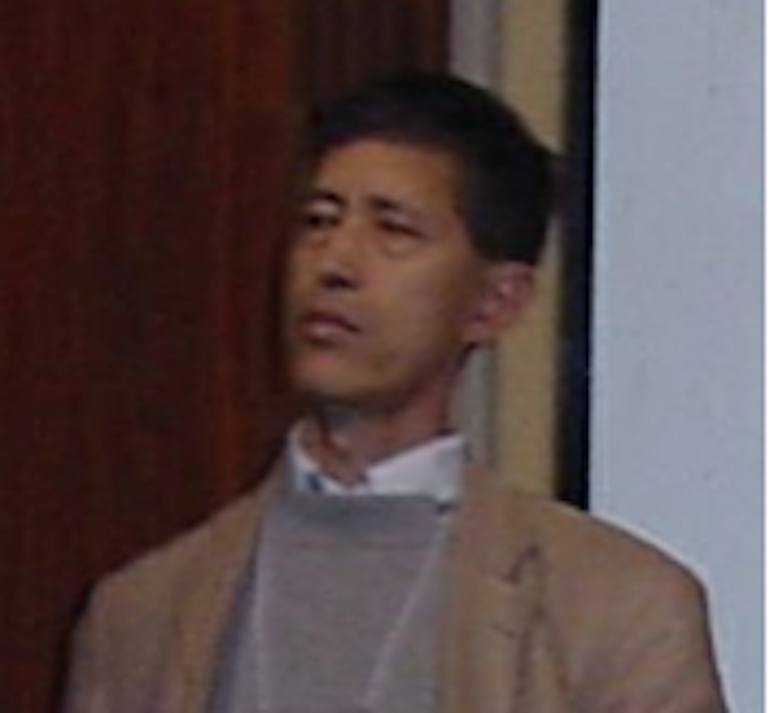 Takao Hagiwara (B.A. in English, Sophia University, Tokyo; M.A. in Comparative Literature and Ph.D. in Modern Japanese Literature, The University of British Columbia) is Associate Professor of Japanese and Comparative Literature in the Department of Modern Languages and Literatures at Case Western Reserve University. Before joining the faculty at Case, he taught at the University of British Columbia, the University of Florida at Gainesville, and Smith College in Massachusetts. His recent publications include “Derrida and Zen: Desert and Swamp” in Philosophy East and West (January 2014), “Feminism, Modernity, Premodernity in Japan and the West: Fumiko Enchi’s The Waiting Years and Henrik Ibsen’s A Doll’s House” in Constructing Identities: The Interaction of National, Gender and Racial Borders (2013), “Religious and Cultural Borders between Shūsaku Endō’s Silence and Graham Greene’s The Power and the Glory” in In, Out, and Beyond: Studies on Border Confrontations, Resolutions, and Encounters (2011), Modern Japanese Literature Read in North America: A Comparative Approach (book in Japanese, 2008), and Characteristics of Modern Japanese Literature: Centering on the “Deconstructive” Metaphysics of the Womb (book in Japanese, 2000). Professor Hagiwara’s recent research interests include the feminine/mother sensibilities in Japanese culture and literature and their relationships with (post)modern sensibilities.